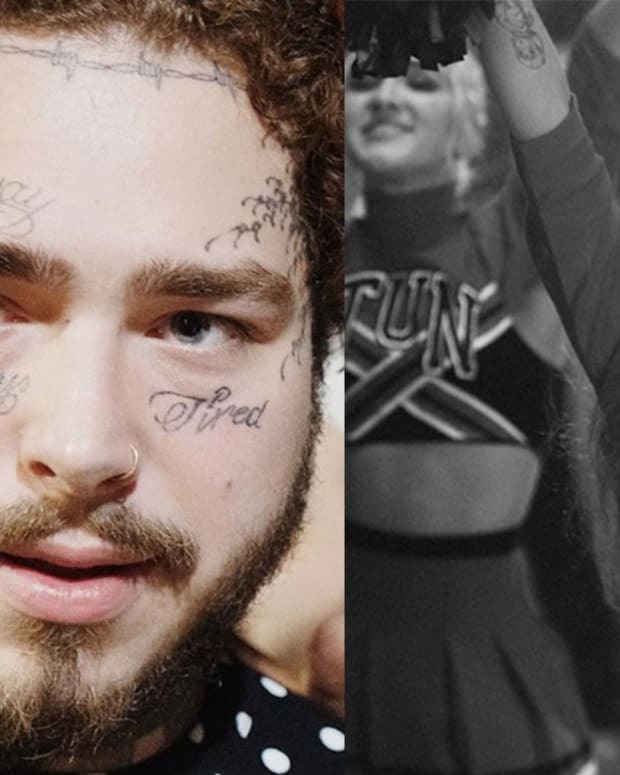 While rockstars and other musicians may live extraordinary lives touring the world and performing sold out shows—they&apos;re still human beings that are capable of contracting illnesses and diseases. 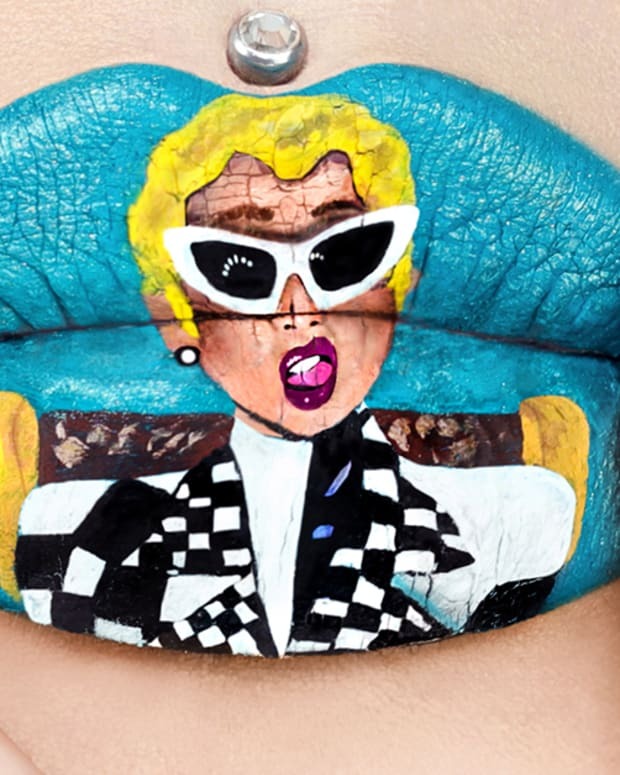 In fact, the stress and pressure of being in the limelight often makes them more susceptible to these afflictions. 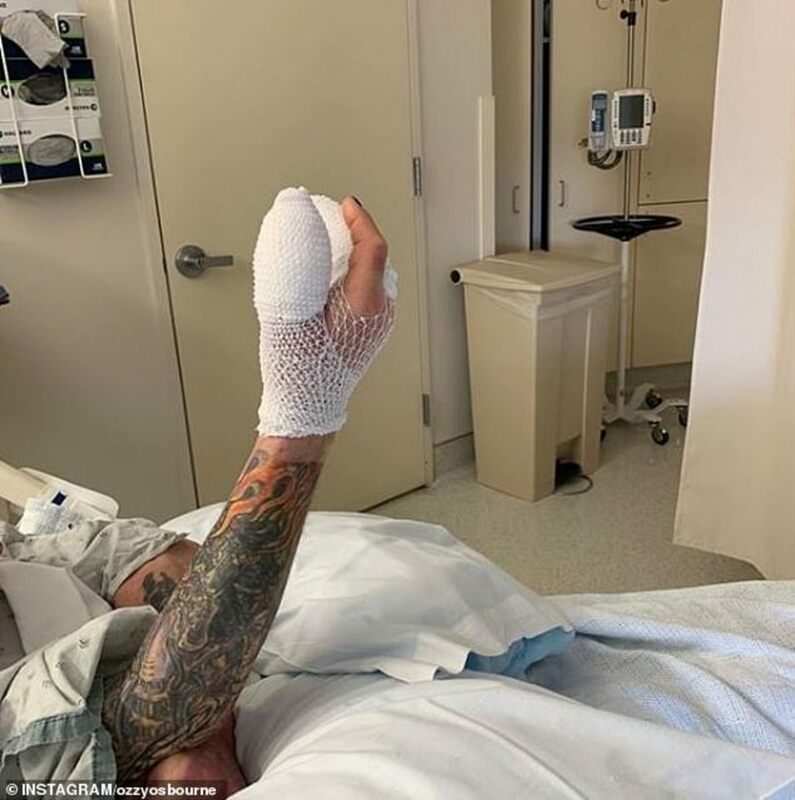 Take a look at the latest celebrity to enter the emergency room in the gallery below and let us know your thoughts on this story in the comments section on Facebook. 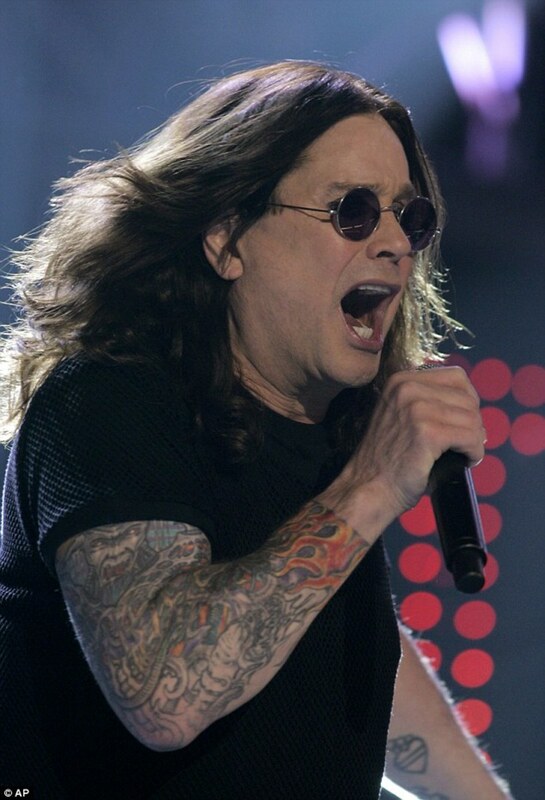 Ozzy Osbourne was born in 1948 in Birmingham, England. He grew up as a fan of the Beatles and in 1967, he joined a band that would later become Black Sabbath. Black Sabbath experienced incredible commercial success, becoming one of the most popular heavy metal bands in history. In 1979, Osbourne left the band and went on to release eleven studio albums as a solo artist—with the first seven earning multi-platinum certificates. His total album sales, both with Black Sabbath and as a solo artist, reaches over 100 million—earning him a spot in both the Rock and Roll Hall of Fame as well as the UK Music Hall of Fame. However, despite being an extremely successful musician, Osbourne has faced his fair share of hardships as an addict of drugs and alcohol. Osbourne has spent most of his adult life battling addiction and has been in and out of rebab for years. 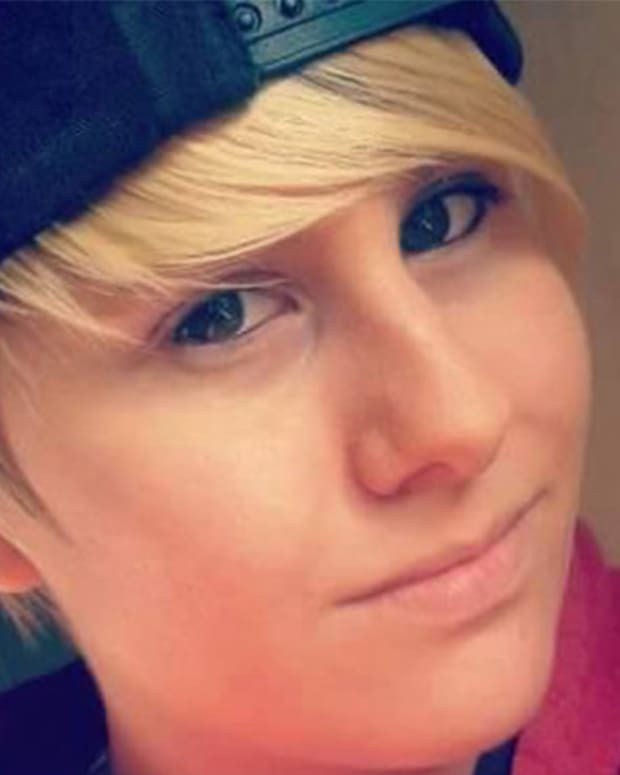 But, his latest trip to the emergency room had nothing to due with drugs or alcohol. Instead, Osbourne was rushed to the hospital after developing a serious infection in his thumb back in October. Osbourne developed the infection on his US tour and was forced to cancel a show in Mountain View, California while he underwent surgery. The infection caused his thumb to swell to the size of a lightbulb and could have killed him if it had entered his bloodstream. 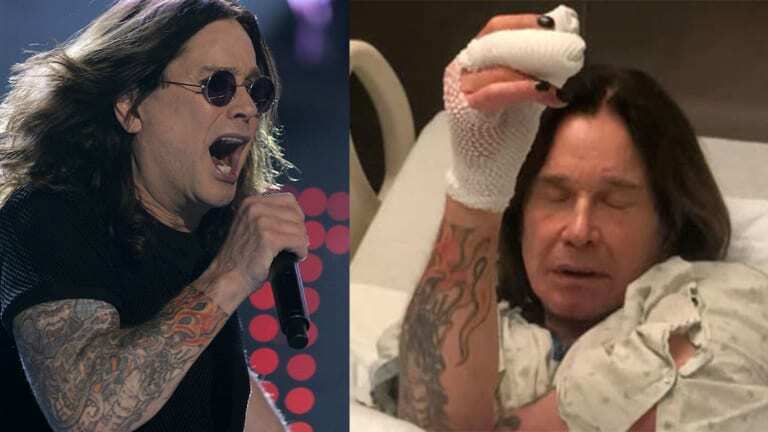 After waking up from surgery, Osbourne was asked by his wife what had happened to his hand, to which the rockstar exclaimed, "I&apos;m right-handed. You can&apos;t wipe your own a**. And I didn&apos;t have many f*****g volunteers who would do it for me." 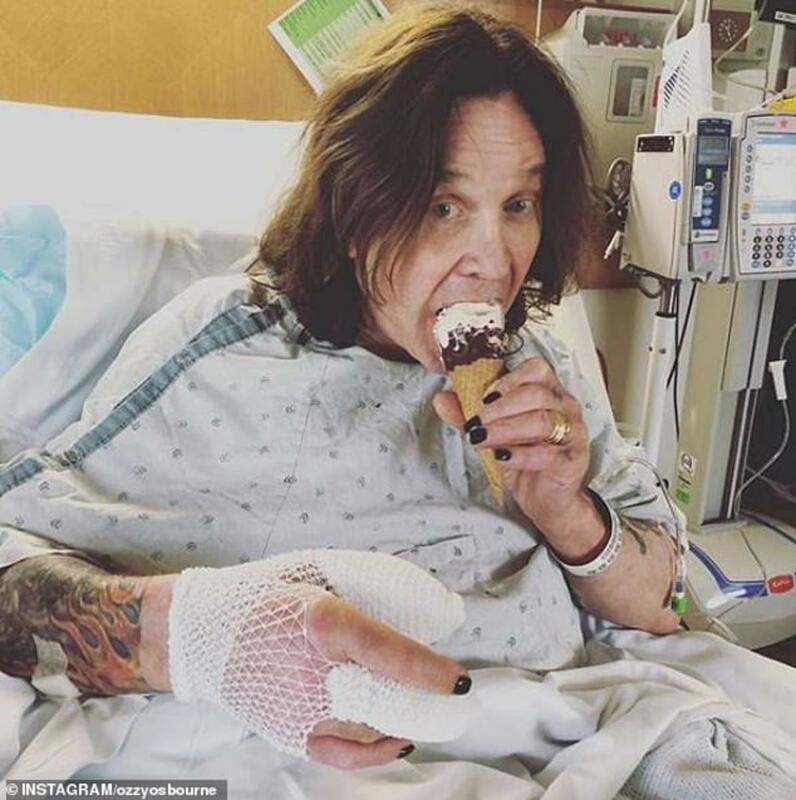 Osbourne shared a photograph of him in ned to his Instagram, with the caption reading, "Feeling better after surgery. Ice cream helps." 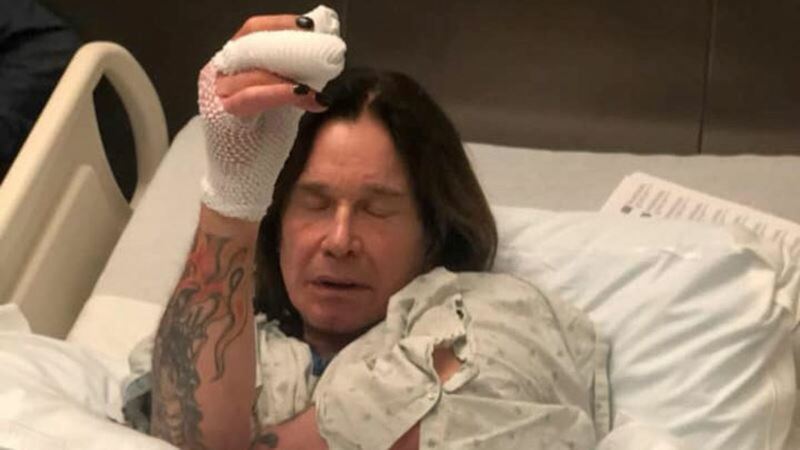 Osbourne will hopefully be active and able to rock-n-roll fairly soon, as he&apos;ll need to start preparing for his latest worldwide tour in 2019. Starting in April, Osbourne will kick off a whopping two years of gigs—visiting venues in the United States, Mexico, South America and Europe. But, with over 50 years in the business, imagine that Osbourne is plenty resilient. What do you think about Osbourne&apos;s brush with death? 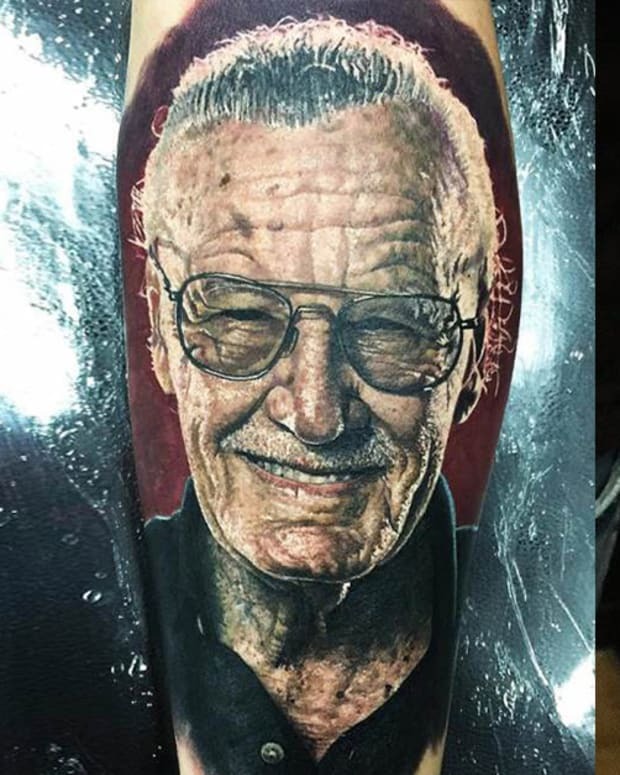 Can you believe his unusual ailment? 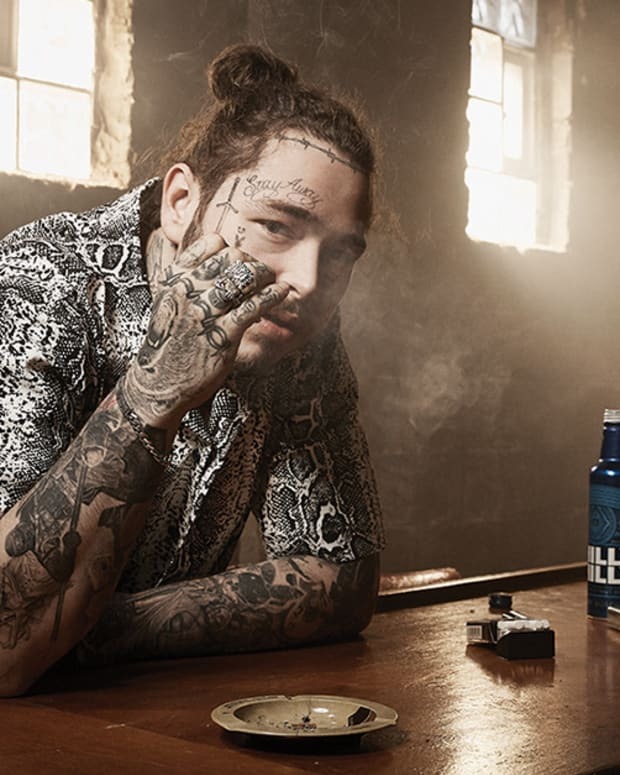 Will you be checking out one of his upcoming shows? Let us know your thoughts, opinions and questions in the comments section on Facebook.